Massage therapy is not just an indulgence for a day at the luxury spa. It’s also recognized as an effective treatment for reducing stress, pain and muscle tension. 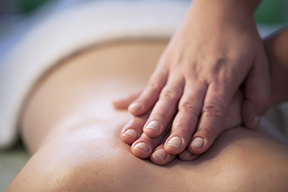 There are many different styles of massage therapy, and they involve a variety of techniques for pressing, rubbing, and manipulating muscles and other soft tissues. The styles range from light stroking to deep pressure, and the benefits can extend beyond simple relaxation. your doctor; it’s not meant to replace regular medical care. As nature starts shedding the lush green of summer for a different color scheme, your home can make its own seasonal transition. These festive decorating ideas will help you create a Fall-fresh look, providing a colorful welcome for anyone entering your abode. Découpage – There’s a new way to decorate that curvaceous gourd. Découpage your pumpkin by using leaves straight from your backyard with Mod Podge or other craft adhesive. Your pumpkin’s new look will be the talk of the patch. Jack-Be-Little Pumpkin – Try carving out the top of a jack-be-little pumpkin and using a votive candle inside. Having about 4 or 5 of these is great for a centerpiece at the dinner table. Fall Foliage Arrangement – An arrangement of autumn leaves for guests to see right as they walk in the front door gives off the perfect first impression. The key to a beautiful arrangement is organizing by color. Start with the center and use bright red maples. Surround the maples with dawn redwoods, and then heavily load the outsides with gray-green fruit. You’ll have a perfect combination of reds, oranges and greens, creating an eye-catching presentation. 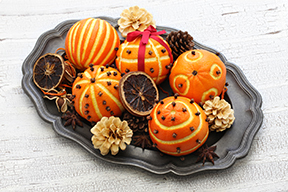 Pomanders – Stud oranges or other citrus fruits with dried whole cloves. Tie ribbon around a couple, stick them in a bowl and voila! You have a fragrant display. 1. Set back your thermostat. Don’t set the thermostat more than 5 degrees cooler than the ‘normal’ rating when you’re away because of the amount of energy you’ll need to heat it back up. Call us to get a programmable thermostat that’ll adjust the temperature while you’re away or sleeping. 2. 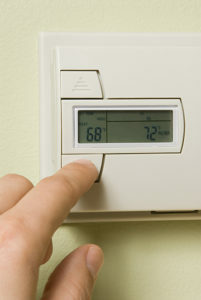 Clean warm air registers, baseboard heaters, and/or radiators. Make sure that carpeting, furniture or draperies are not blocking them. 3. Get a heating Tune- Up! This can save money, spot a danger, and make you more comfortable. What else could you want? Call us today. 4. Have your ductwork checked for leaks. If you’ve got split or leaky ductwork, this can save you a bundle! You should keep all the warm air you’re paying for! Call us to help. 5. Change your return air filters. This is so simple, we’re going to be mad at you if you don’t do it monthly! Or call us with your filter size and we’ll provide one with a Tune-Up. 6. Consider storm windows or more efficient windows. Although sometimes expensive, these can pay for themselves. 7. Lower your dishwasher and washing machine temperatures. They use hot water from your house supply and drain it in a hurry! That’s much more costly in cold weather. • How to Clean It. Qualified HVAC professionals (like us!) 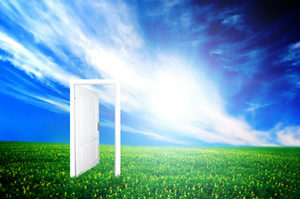 have many tools to clean and purify your air depending on your home’s specific issues. There are options for everything from systems that cycle fresh air into your home all the way to cleaning ductwork for immediate results. done. If not, you’ll get practical solutions to help your family breathe easier this season. Either way, you win. Just let us know – we’re here for you.